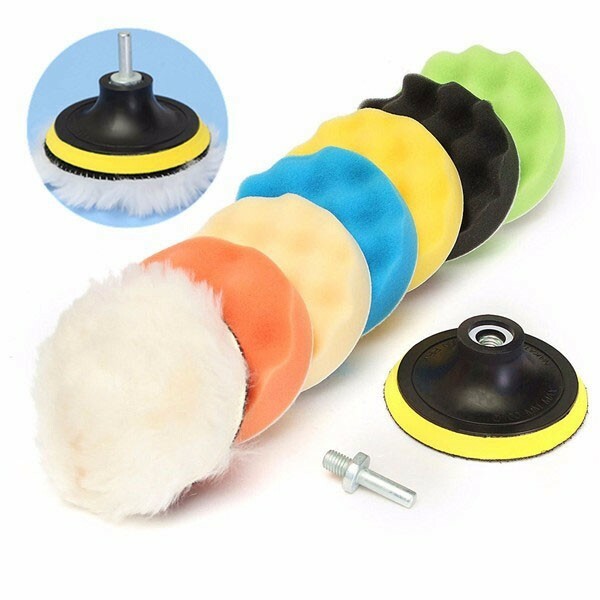 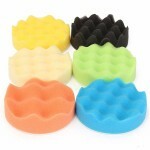 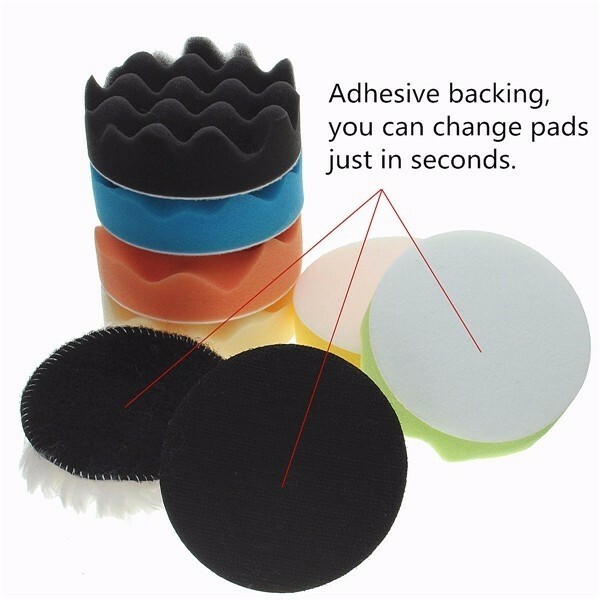 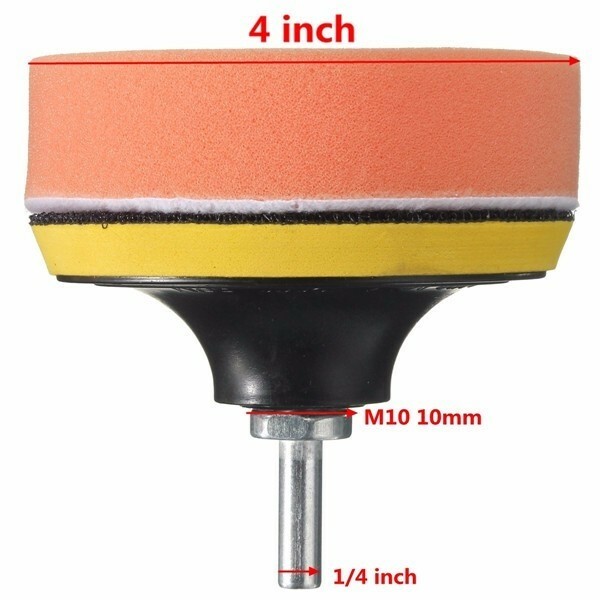 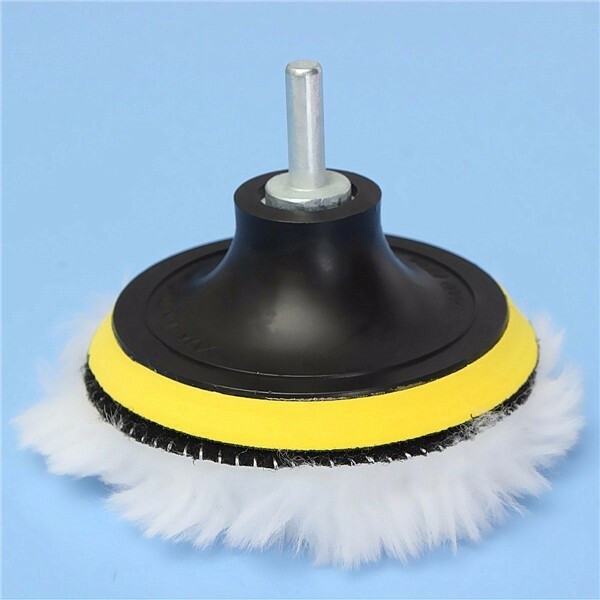 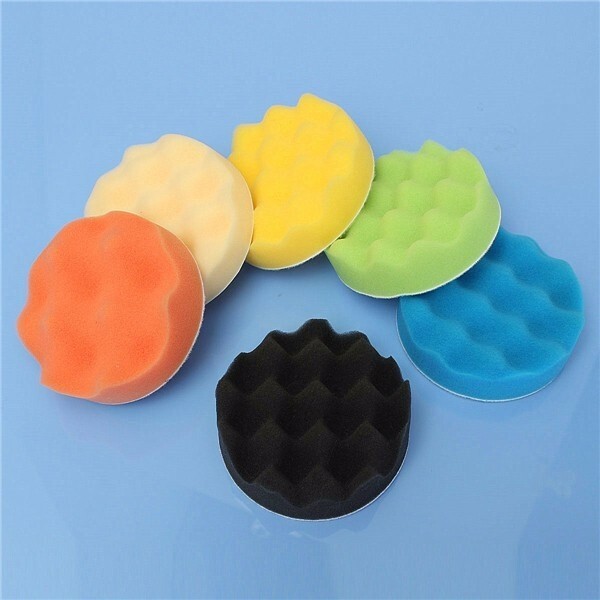 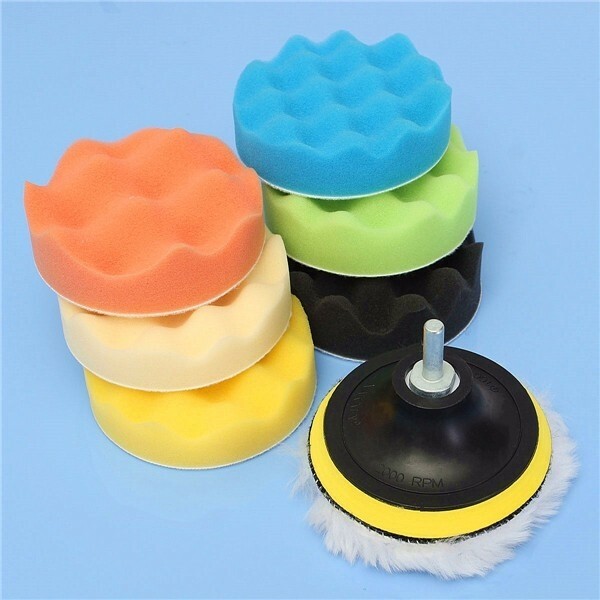 The 8pcs4 inch Woolen Polishing/Buffing Pad Kit for Car Polisher is ideal for cleaning and polishing rough surfaces, especially useful in automobile polishing, automobile maintenance and cosmetology.It can be used with polishing liquid, paste and powder together to achieve better effect. 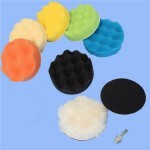 Soft, elastic sponge and wool make the surface clean and bright. What´s more, it can be washed for repetitive use. And it is easy to install to the polishing device. Click and place an order now!